Reliance Jio to healthy competition Airtel, Vodafone and Idea Company launch new plan every day. Now all the telecom industry have same plan available and no major change in price. 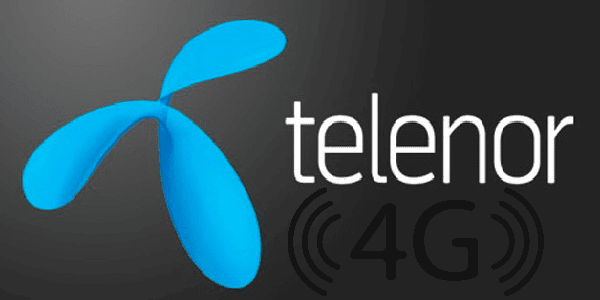 Now new entry for Telenor 4G data plan comes in this competitions with attract all user. Compare of other telecom operators to get cheapest data plan ever. But Telenor teams and conditions to be applied. Airtel: Rs. 350 1GB 4G data plan for every day. Vodafone: Rs. 350 1GB 4G data plan for every day. Idea: Rs. 350 1GB 4G data plan for every day. This plan to get 2GB 4G data plan for every day with only pay Rs. 47. Telenor users 2GB 4D data plan pay per day 1.60 paisa. In this plan total 56 GB data plan to be validate on 28 days. Also this plan get benefit only join 4G data plan recharge that kind of community get benefit only. If any users are eligible this data plan to know this offer send by SMS.